Jennifer Aniston Mother has passed over. 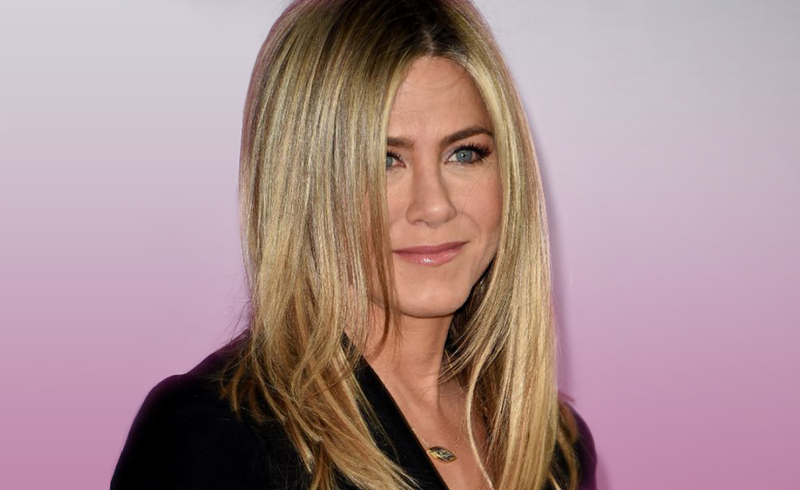 Jennifer Aniston released the news last week, that her Mother Nancy Dow had passed away. Although they had been estranged for some time, a Mother is a Mother and you only get one in this life. Jennifer said they had made their peace in recent times, and now wished for privacy while she grieves. Most families can have disagreements over small things and let them get out of hand. But unfortunately, If you are in the celebrity field, then the whole world wants a piece of the information. Jennifer had explained previously that the falling out was over a memoir Nancy had written a tell all Memoir which Jennifer felt wasn’t very kind to her and it all started from there. Her mother’s absence was noted at the Jens wedding to Brad Pitt and to her later husband Justin Theroux. All said and done, a Mother is a Mother and we would like to send out condolences to the family and allow them the space they need to grieve. Out of respect for the family, I would rather refrain from drawing cards on this occasion. My only addition would be that in my belief this is not the end. The word Death doesn’t exist, because life never truly ends. We pass over, move on, move into a different existence. No stranger to us in this world than this world seemed to us when we were born into it. I wish only that Jennifer and her family will find peace with this change, and remember that they will meet again one day. Rest in Peace Nancy Aniston, alive forever in their memories.